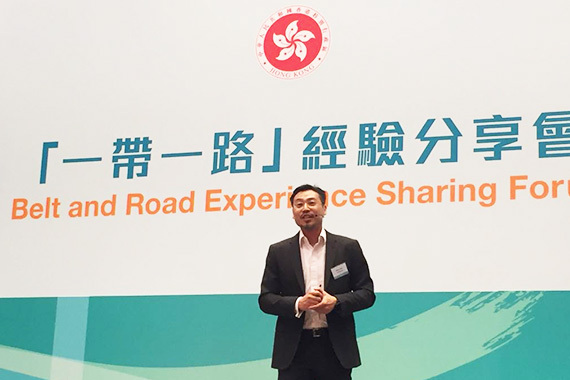 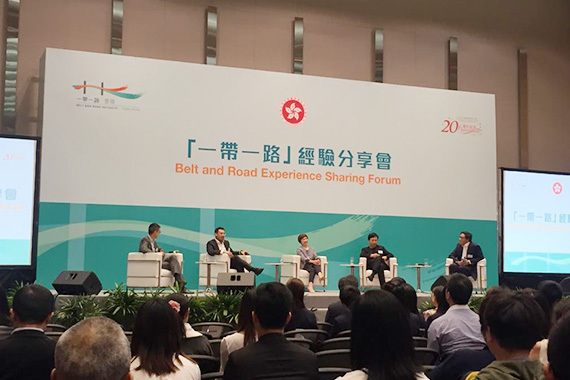 [Hong Kong] Jason Chiu, CEO of cherrypicks, invited to speak at the Belt and Road Experience Sharing Forum co-organized by the Commerce and Economic Development Bureau, the Development Bureau, the Education Bureau, the Home Affairs Bureau and the Belt and Road office on 7 Jun. 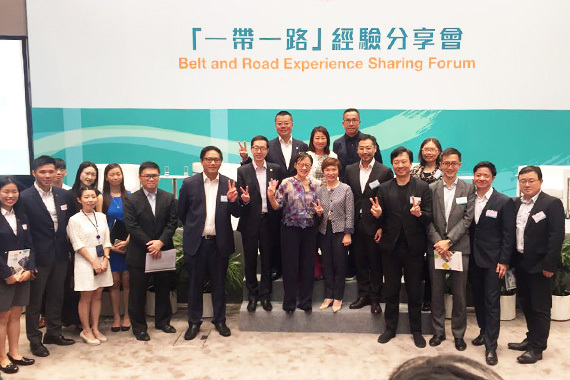 Hundreds in attendance were presented with the advantages stemming from Hong Kong being an international city along the Belt and Road. 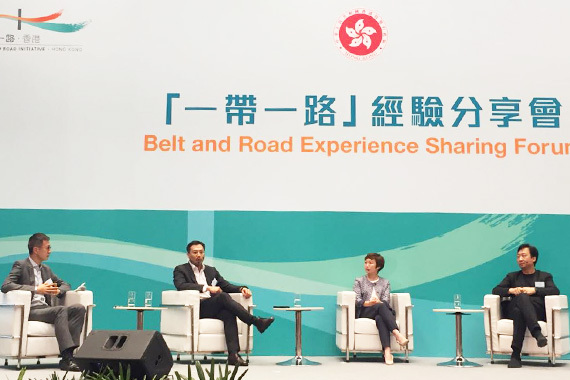 Jason shared cherrypicks’ experiences of working in destinations along the Belt and Road from Hong Kong to China and as far away as Turkey. 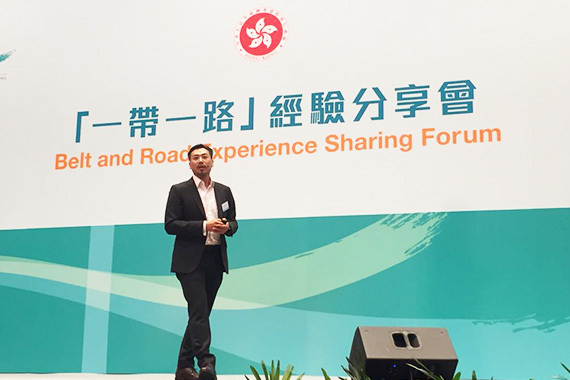 He also highlighted some practical uses of Augmented Reality and Virtual Reality to watch out for in the near future.